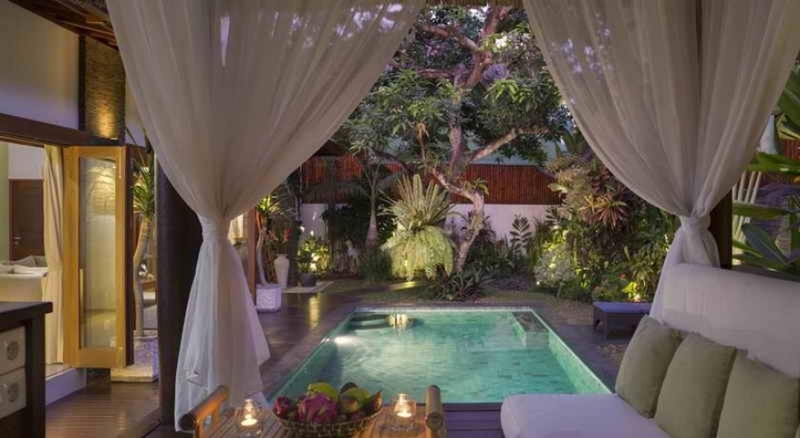 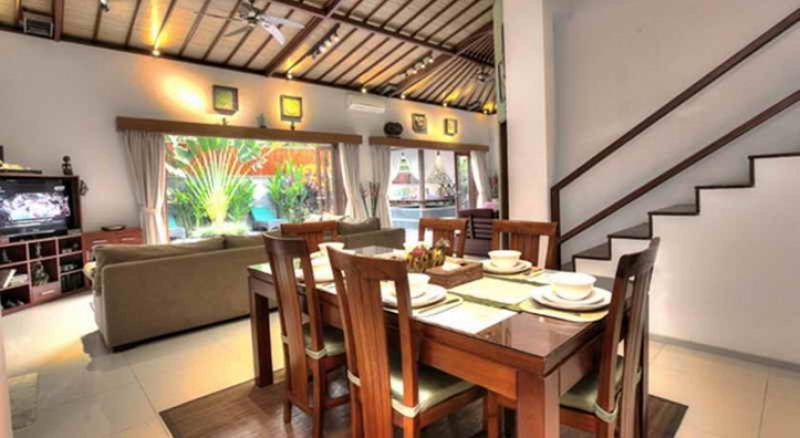 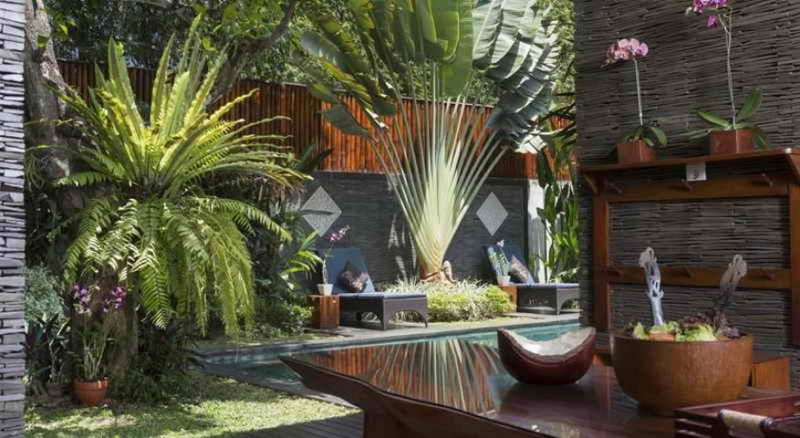 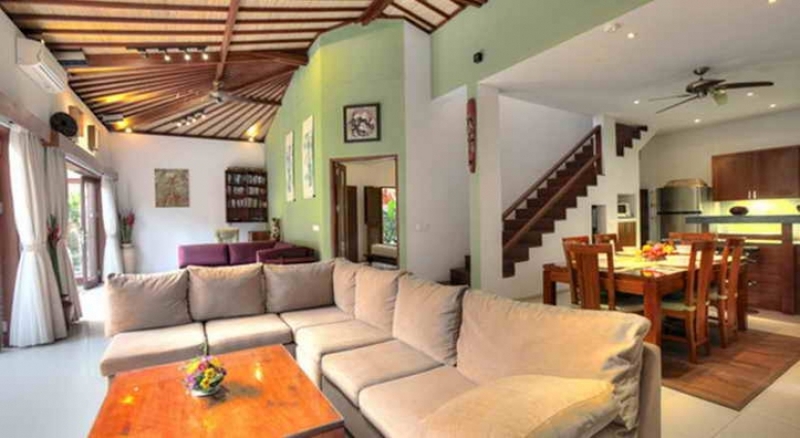 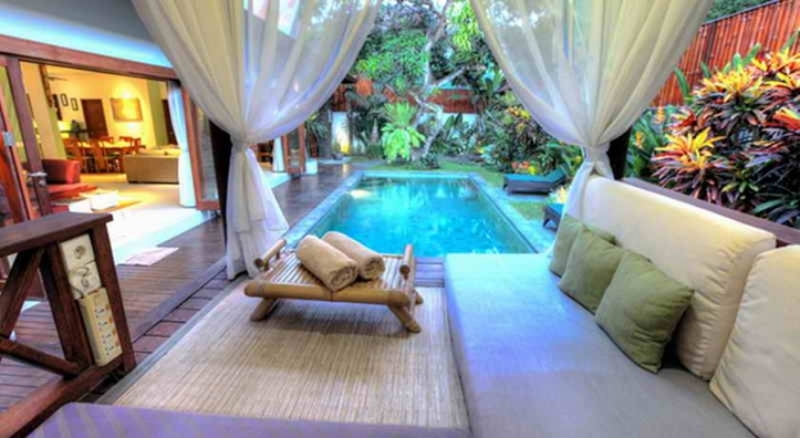 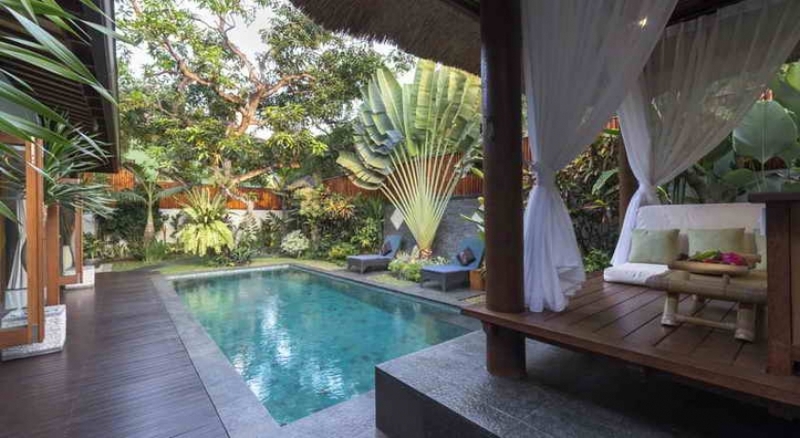 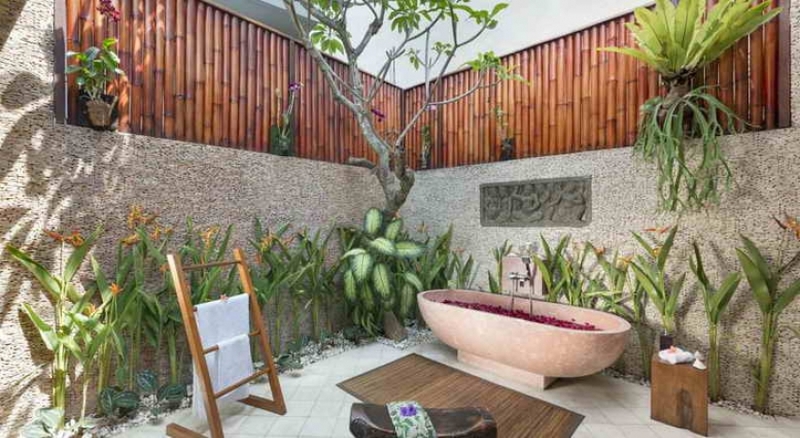 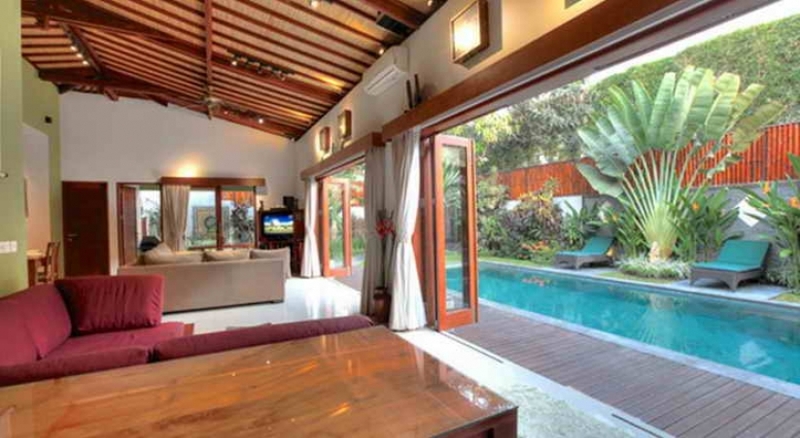 This beautiful tropical villa is centrally located in the highly sought after 66 street in Seminyak, within easy walking distance to shopping, dining, gyms, clubbing and walking distance to Double Six beach. 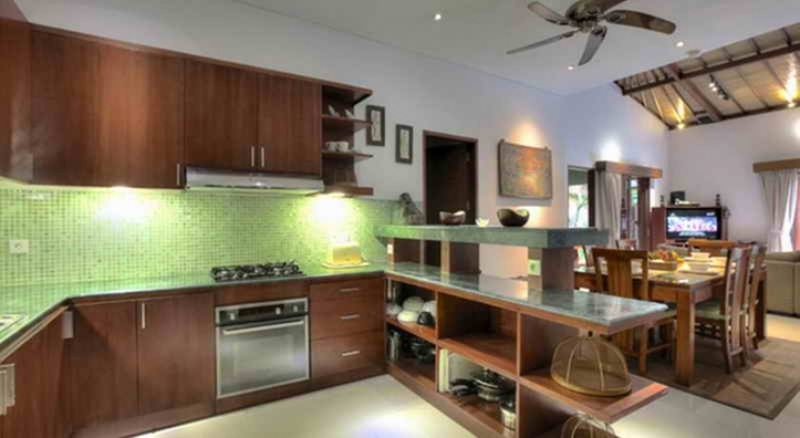 This rare find features a well-equipped kitchen, both indoor and outdoor dining area as well as a barbeque which all enjoy pool views. 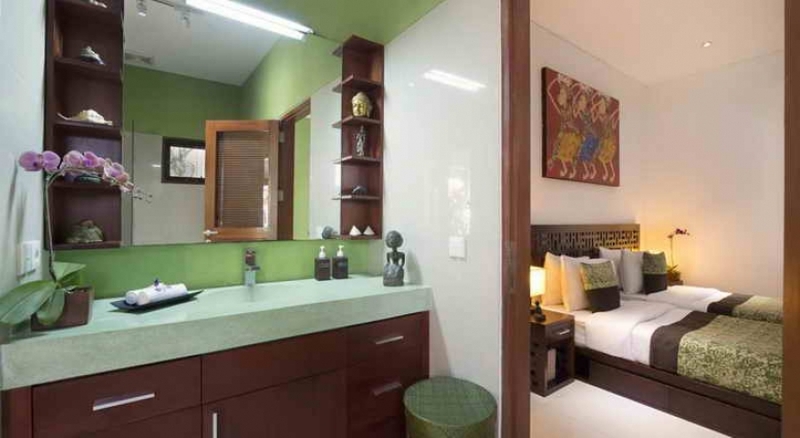 The three air-conditioned bedrooms have a personal safe, private bathroom and a flat-screen TV and DVD player. 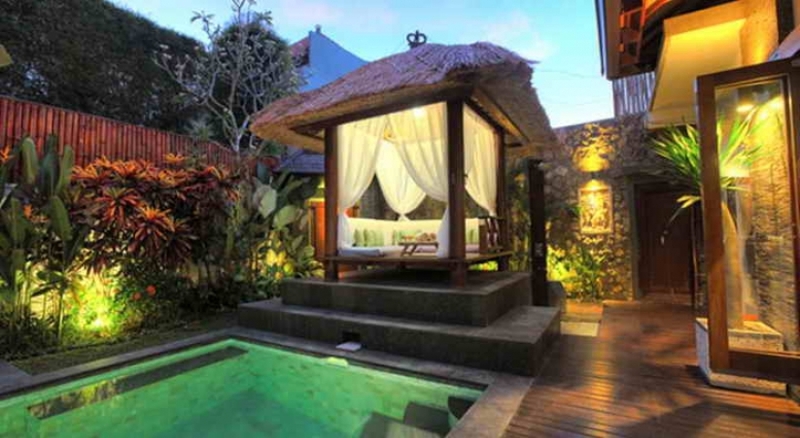 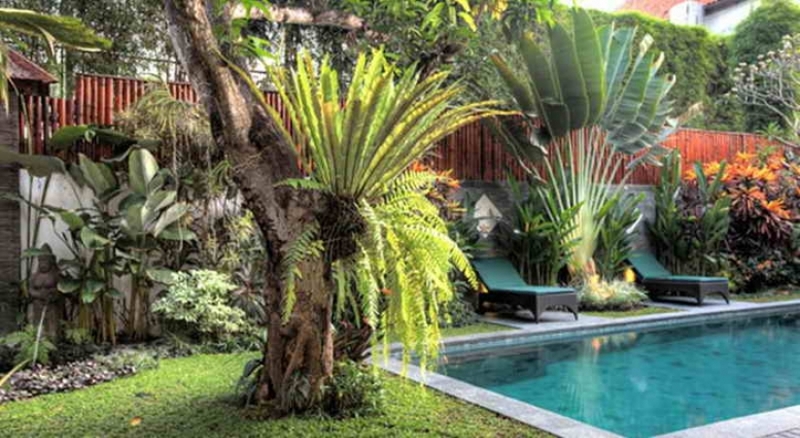 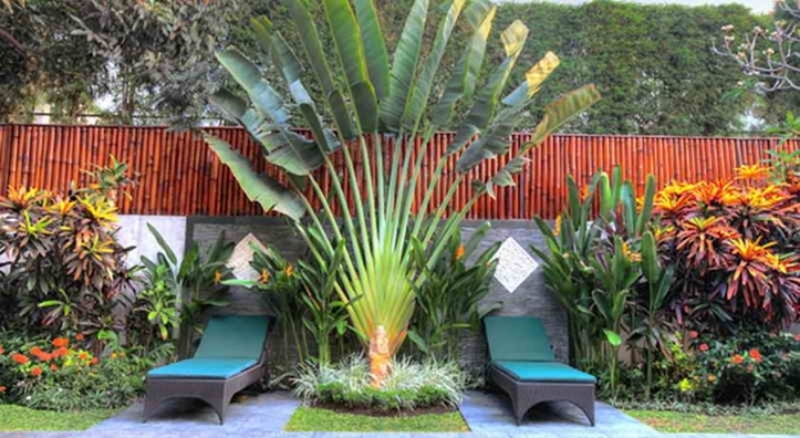 The villa comes with a PONDOK WISATA license. 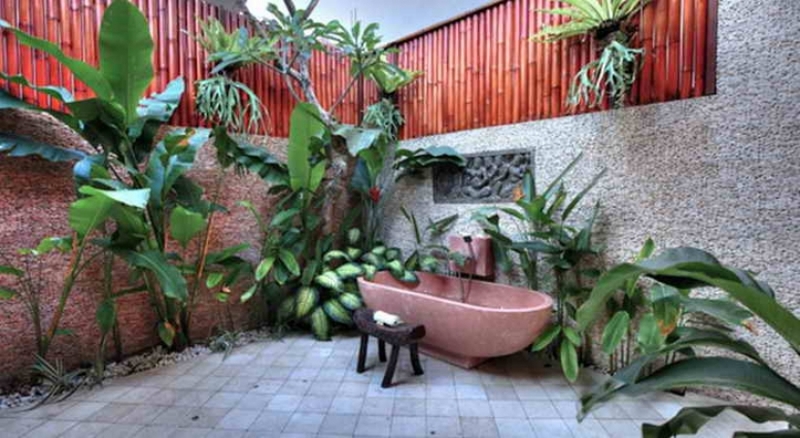 It also includes a parking area and use of the laundry facility. 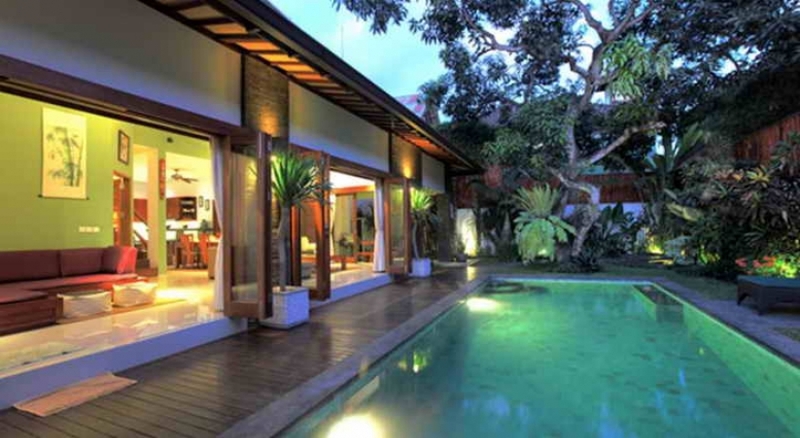 There is a small office, CCTV and security on the premises. 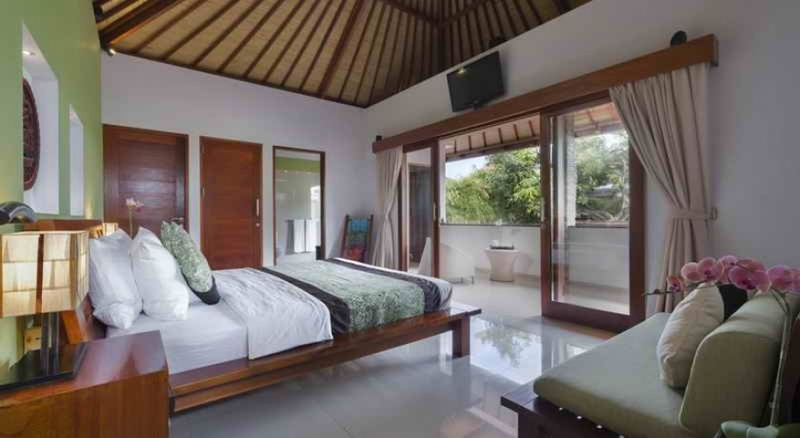 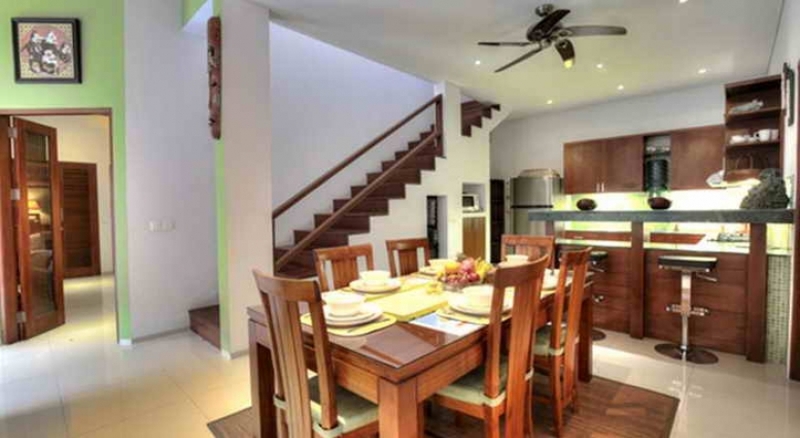 A perfect villa to make your home or alternatively continue with the already well earned rentals and reap the rewards.